Life has given me some lemons recently, as my relationship came to a very painful end. Obviously it’s been a difficult time, particularly the first week when I held myself together purely with the support of my amazing friends and family and the constant repetition of ‘I Will Survive’. Since then, things have started to get a bit better, as is their wont. I’m a firm believer that something positive can be taken from any horrid situation, and so it is in this case. Despite all the sorrow and heartache, I am looking ahead to the future and feeling focussed and even excited about the adventures that lie before me. 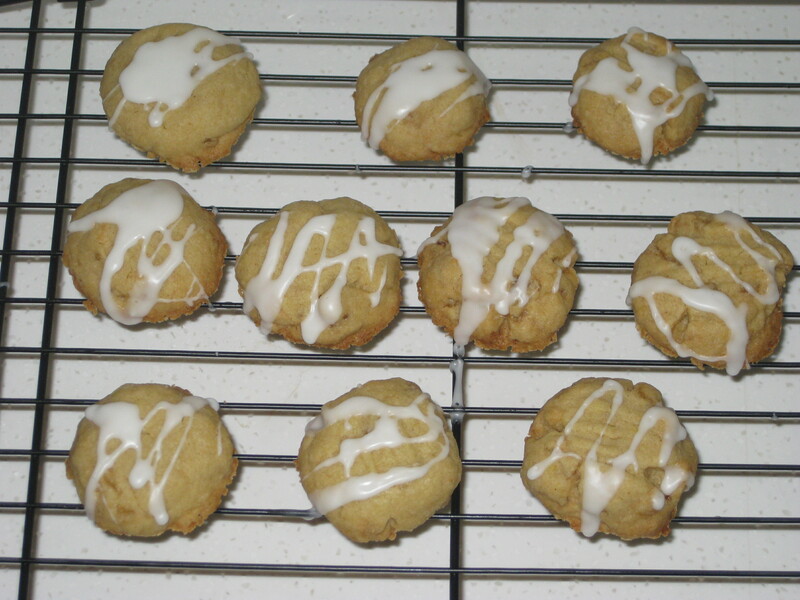 I know how hard it will be to start afresh, but I am ready to take those lemons and make…well, not lemonade, but ginger and lemon biscuits. Because I’m a tough cookie! 1. Preheat the oven to 180C. 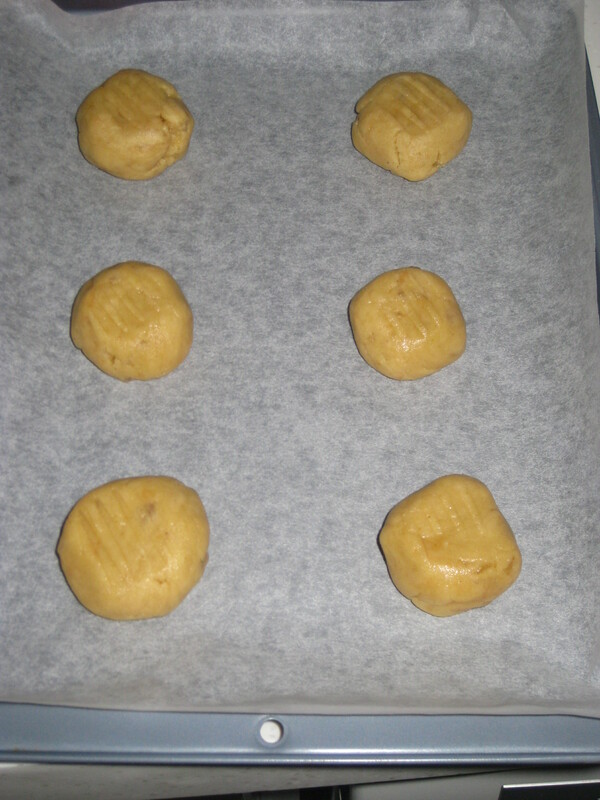 Line 2 baking trays with greaseproof paper. 2. 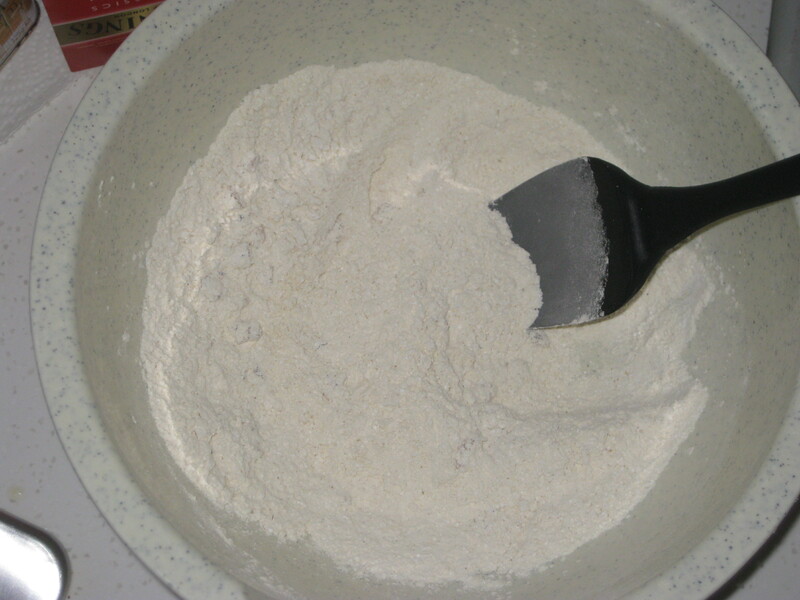 Sift the flour, baking powder, salt, ground ginger and icing sugar into a large mixing bowl. 3. Add the crystallised ginger and stir everything together. 4. 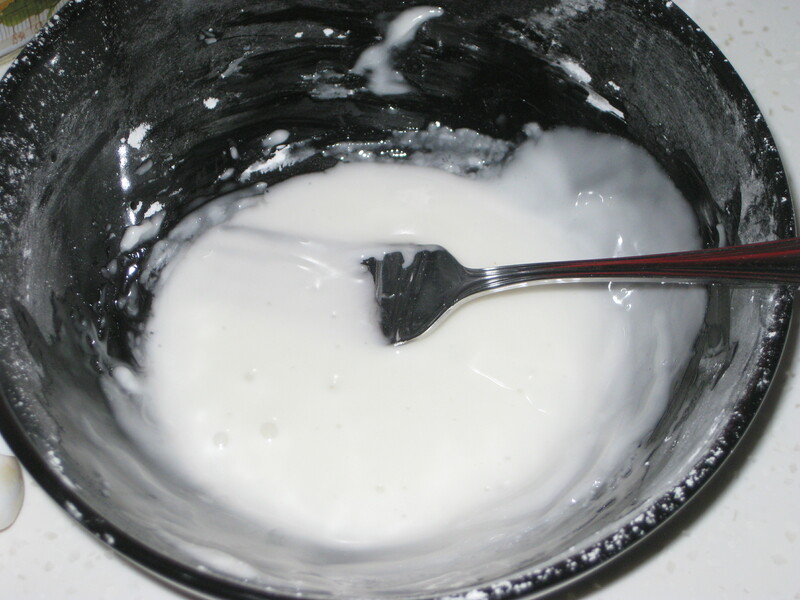 Add the melted spread and vanilla, stir well to combine. 5. 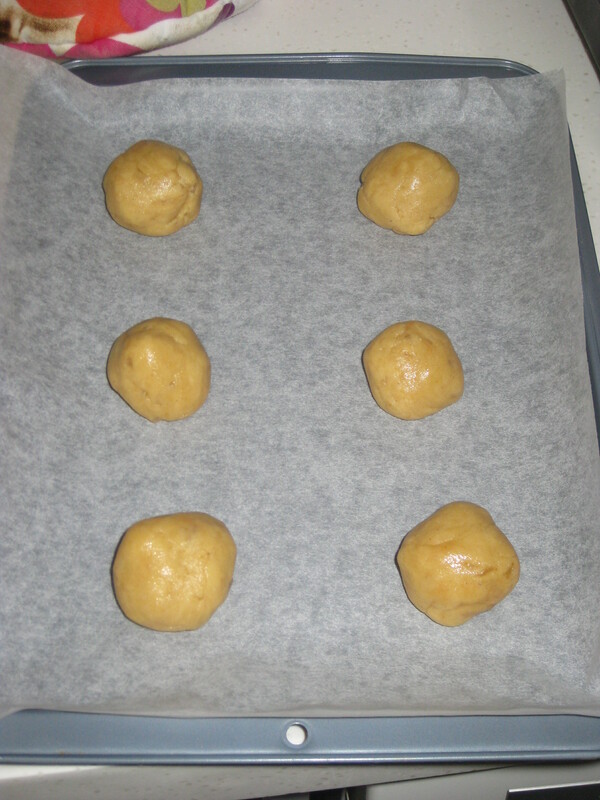 Roll tablepsoons of the dough into ballls and set on the baking trays, leaving some space for spreading. 6. Lightly flatten them with the back of a fork. 7. 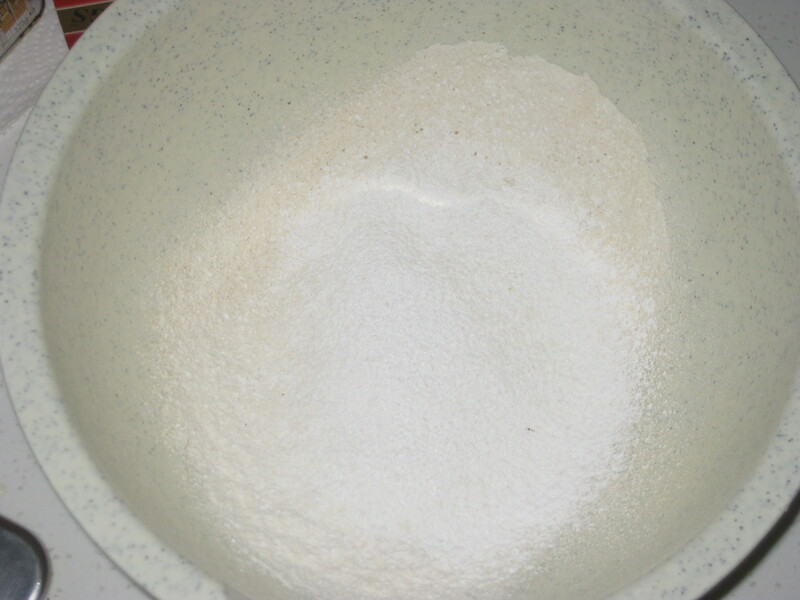 Bake for 12-15 minutes until light golden. Leave on a wire rack to cool. 8. 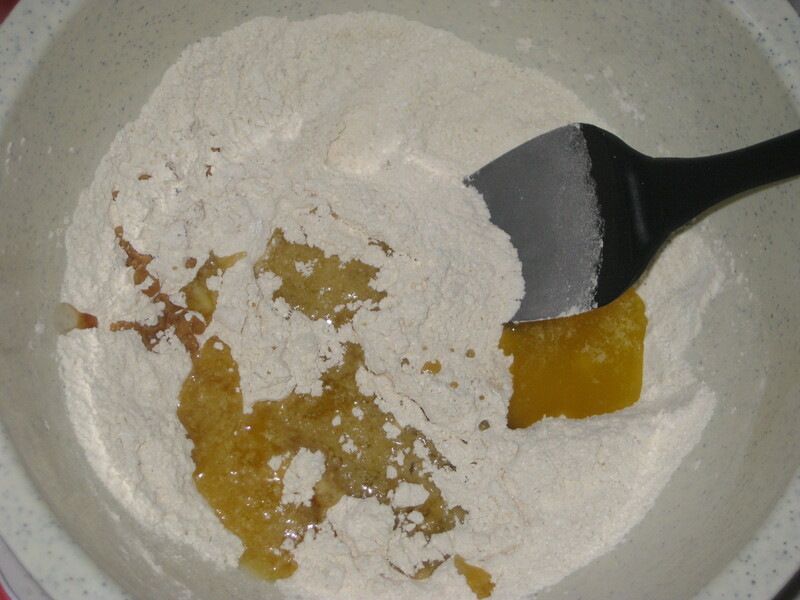 To make the lemon drizzle icing, mix together the ingredients until smooth and glossy. 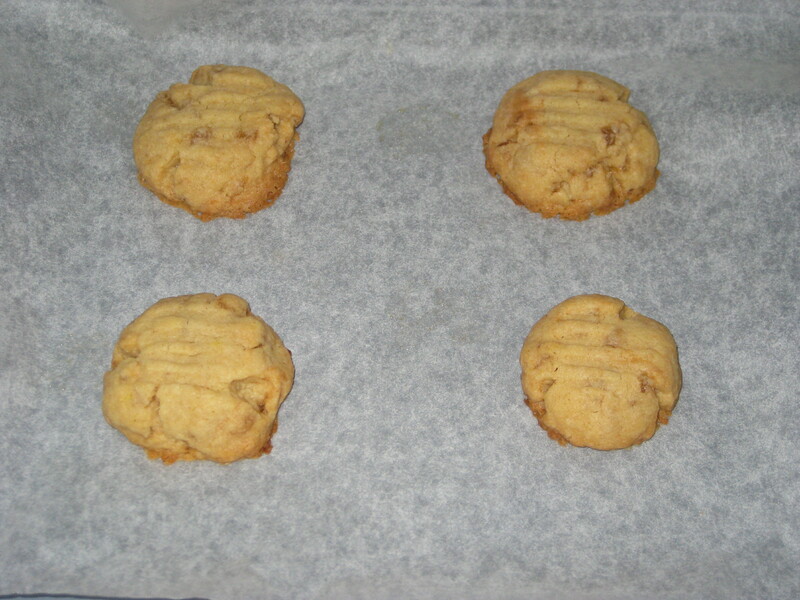 Once the biscuits have cooled, drizzle them with icing. 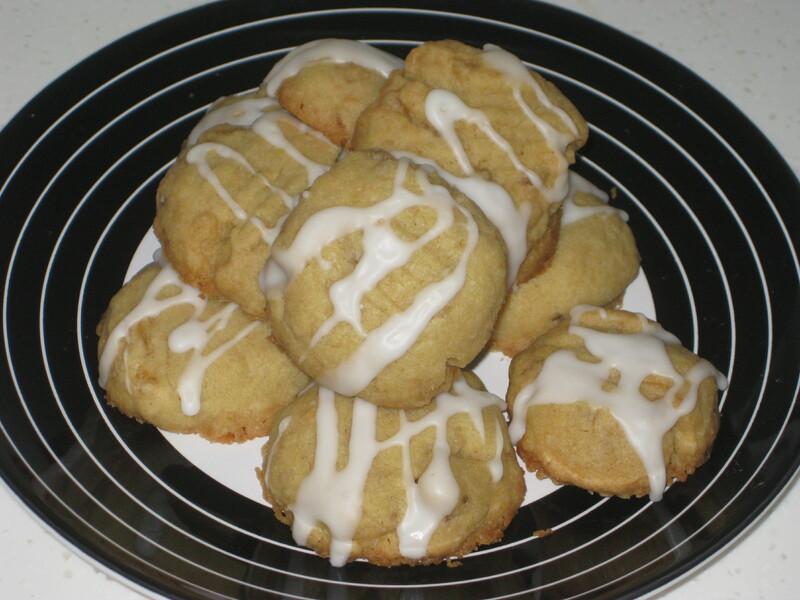 This entry was posted in Vegan Recipes and tagged Bill Granger, ginger biscuits, lemon and ginger. Bookmark the permalink.